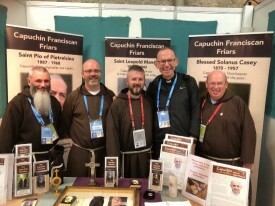 As Capuchin Franciscan Friars we are called by Jesus Christ to a life of brotherhood, prayer and service. We follow the rule and life laid down by Saint Francis of Assisi and are one of the three ‘first orders’ of St Francis. 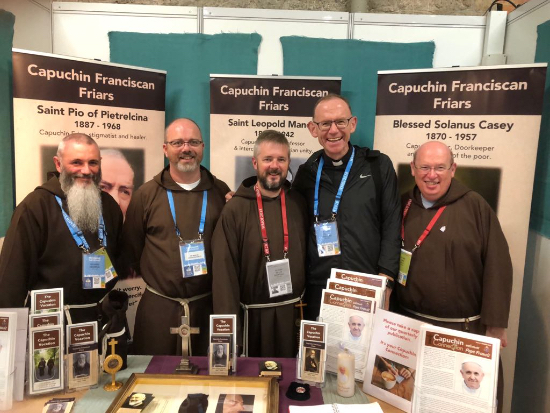 The Capuchin Order was founded as a reform in the 1500’s and Capuchins have been ministering in Ireland for over 400 years. 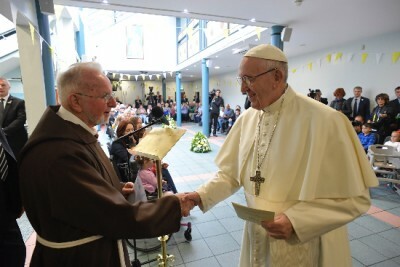 Pope Francis summed up the Capuchin vocation very well when he described Capuchin Friars as ‘men of reconciliation, forgiveness and peace‘. We live out this calling in many and varied ways dependant on the needs of those we minister to and the individual gifts of the Friar. We believe that everyone is c alled by Christ to work with Him, and for Him, in His healing and reconciling presence in the world. If you exist then you are called! Your existence means something; we are a part of the story of God’s love for His creation and are called by God to flourish fully as human beings and as a children of His Kingdom. 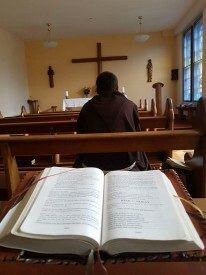 For some this will mean a call to marriage, for some to a single life, for some to family and for some it could mean a call to our Capuchin Franciscan way of life. A desire to serve Jesus Christ as a follower of Saint Francis of Assisi. Above and beyond this we look for men who are passionate about living the Gospel and bringing the Gospel of Jesus Christ to our modern world. In many ways to want to be a Capuchin Friar, is to want to be a saint. In essence this means wanting to become someone who is open to dedicating their entire lives to God and to those in need, just as Saint Francis did. Responding t o this type of call takes time and courage. It can be both exciting and nerve racking! It’s important to get guidance, to pray and to try to be open to whatever the Lord wants for you. Br. 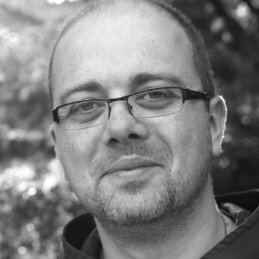 Martin will be happy to provide you with some information on life as a Capuchin Franciscan Friar and to help you take those early steps. Check out our dedicated vocations blog where you will find more information on who we are and some resources to help your discernment. This short video below was produced by our Capuchin Brothers in the United States and gives a very nice overview of our way of life. The video follows Friars in various stages of formation.